Posted August 15th, 2011 by Hoffy Cycles. If you love cycling, you will love Brisbane. This fantastic city has so much to offer whether you are a tourist with a day to spare or a resident wanting to see the city from a different perspective, you are certain to discover something new and exciting about this rider’s paradise. After all, if you are seeking that euphoric sense of freedom that comes with cycling into the unknown, Brisbane is more than worth the sweat. Whether you have a set plan to see specific sights that the city has to offer, or you have simply thrown the schedule by the wayside, here at Hoffy Cycles we know that your greatest companion along the way will be your bike. We stock an impressive selection of bikes designed to cater for all types of riders and purposes. So whether you are looking to buy a recreational bike or hire a high-performance cycle for some serious riding, at Hoffy Cycles we have the perfect set of wheels for you. Brisbane boasts an incredible 900 kilometres of cycle paths that can take you around the busy, bustling city streets and beyond. 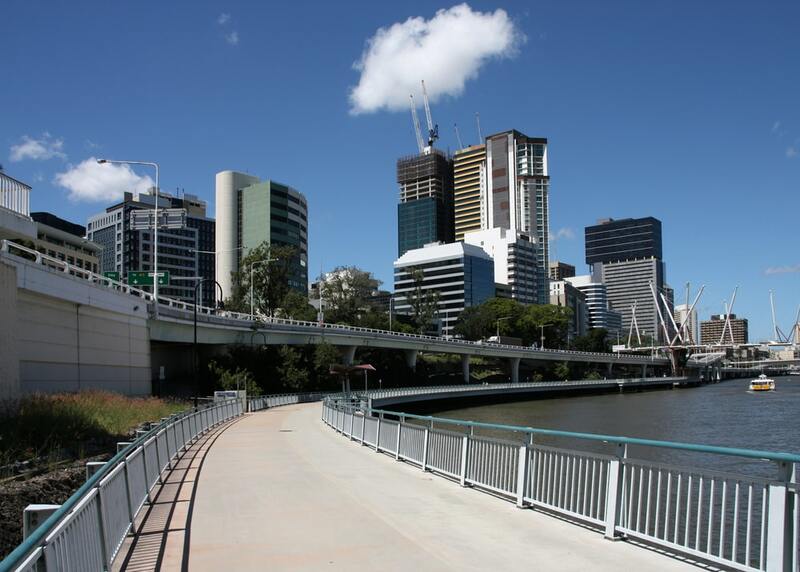 If you are looking for a quick and easy escape from life in the city, Brisbane River is a must visit for you as it has a bicycle-friendly path running along the tranquil and soothing setting. This place is perfect for a relaxing ride whilst the lush green natural habitat of Brisbane’s vibrant river life provides an ideal stop off point to rest those tired limbs and enjoy an afternoon picnic in the sun. For some breath-taking sights, Brisbane has plenty of peaks scattered around that provide incredible vantage points over the city. Remember, the aches and pains of cycling up to these peaks can seem unbearable, but the incredible views and the effortless ride back down far outweigh any slight discomforts! Cycling route maps are available in shops throughout the city whilst our friendly and dedicated team here at Hoffy Cycles will be more than happy to offer you some words of advice before you set out on your bike. Enjoy your ride!